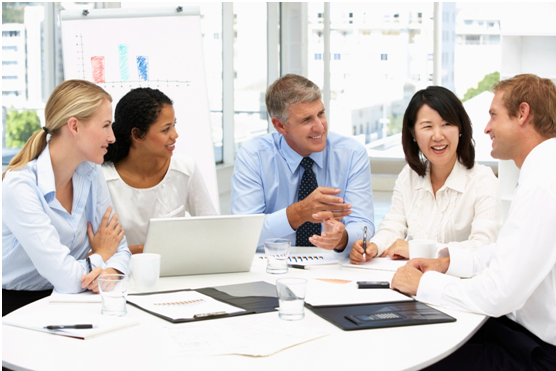 Every business Chinese course offered by our experienced team in Hong Kong is designed for professional people who need to understand what is being discussed in meetings, negotiate in Chinese or conduct business in Chinese. Many big companies and organizations have worked with us to provide business Chinese training for their employees. All of our business Mandarin lessons can be personalized and customized to meet your specific learning needs and objectives. We can assist every student regardless of their skill level, with learning options for beginner and advanced students. You will find New Concept Mandarin in many places all across the world, including Hong Kong, Mainland China, Singapore, Australia and the USA. You can request a Mandarin teacher who knows your industry and business well. You have our business oriented Mandarin course books that can be further customized to meet your learning objectives. You can prepare, practice, and review by using our proprietary Business Chinese Video Lessons to enhance your Mandarin study before and after class. We offer flexibility in scheduling/class location so you can take your class with us at a time and place that is convenient for you. We offer one-on-one business Chinese course as well as business Mandarin class for small groups (usually around 4 students in each class). No matter the level of skill required, we’ll be able to arrange a suitable Business Chinese course with a Mandarin tutor who understands your industry. There are both in-person and online options available. Speak to a member of our friendly HK team today by filling our enquiry form and getting in touch. The standard courses and contents are listed below. You can also choose topics from Mandarin for General Business. If you cannot find what you are looking for or want to cover a specific subject or topic please contact us. If you are too busy to attend regular classes, we provide another option for you – online Mandarin courses for business.